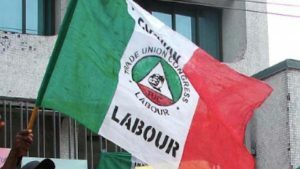 The Nigeria Labour Congress (NLC) has expressed concern over the spate of bloodletting by rampaging herdsmen across the country. President Muhammadu Buhari actually cares for its people. Taraba, Nasarawa and Zamfara states. The NLC president also asked workers across the country, to prepare towards fighting for better working condition andwelfare.